The teardrop trailer design started sometime in the 1930’s and became popular shortly after World War 2. Families hit the road for adventure in their family vehicles, sometimes with a small teardrop trailer in tow. 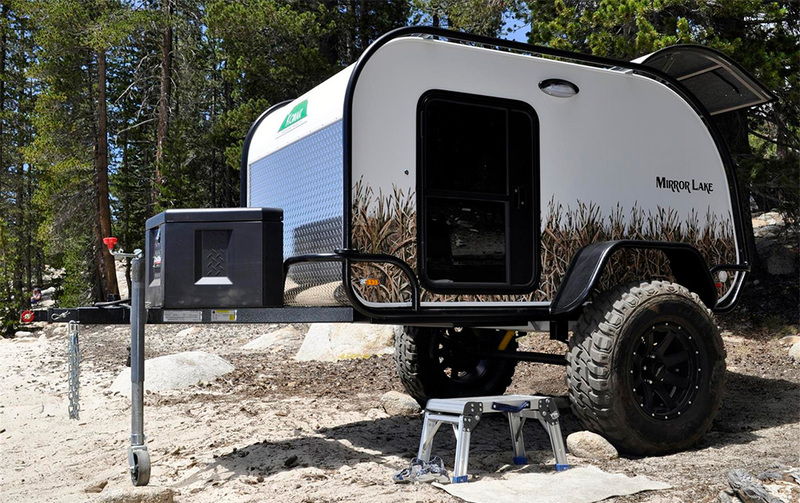 There’s been a big resurgence in this trailer design as fuel efficiency, downsizing and affordability have taken precedence in modern life, and these off road teardrop trailer designs happen to suit the overland camping world well. 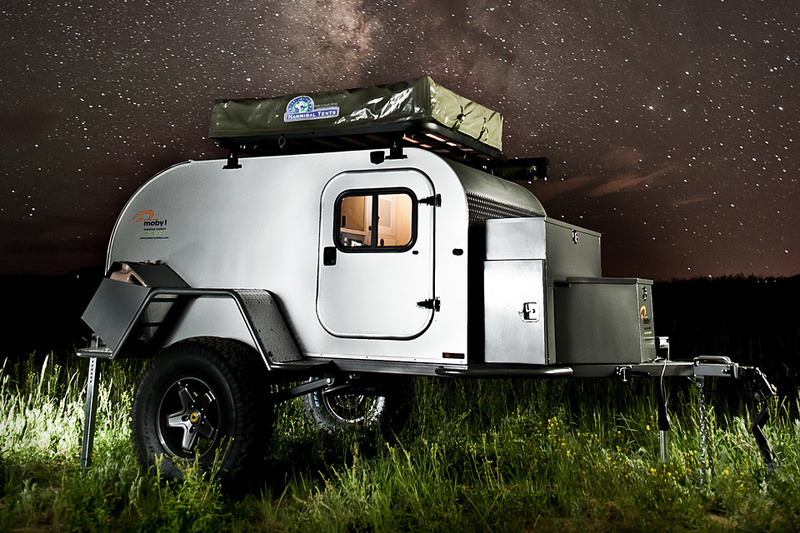 Extreme Teardrops offers 3 models of their overland teardrop trailer. The Mirror Lake Summit Camp is their top of the line model which packs a ton of features. One thing you’ll notice right of the bat that is unique to this little tough teardrop is the tubular rock guards and fenders lining the bottom of the trailer, as well as the tubular tree guard cage running both side of the trailer which is a smart idea. The Mirror Lake runs $19K. 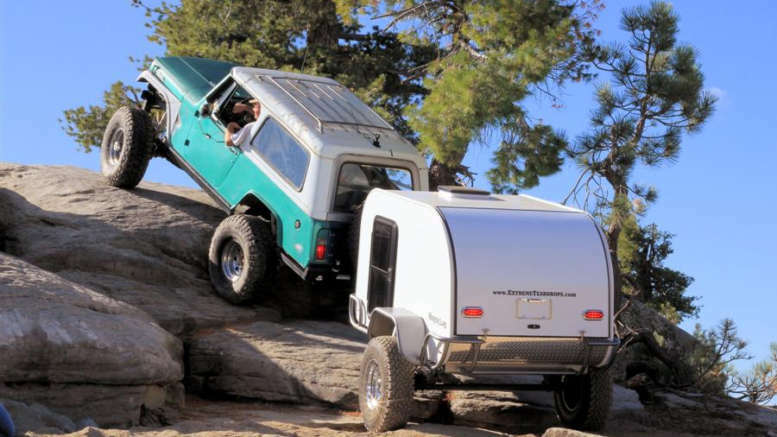 If you like the trailer, but looking for something more affordable, you can also check out Extreme Teardrop’s Bas Camp and Main Camp models. The trailer comes powder coated in stock colors which are included in the base price. You can upgrade and customize your color from over 180 different choices. A front storage rack is included as standard, but you can upgrade and add a waterproof toolbox. 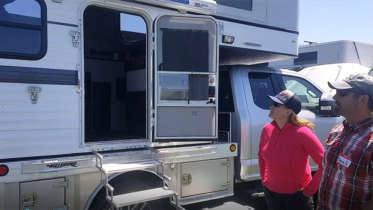 Other options include: wheels and tires, fenders, different Verlo mattress options, awnings and tents, Yakima rack systems, heating and cooling and multiple power options including solar. 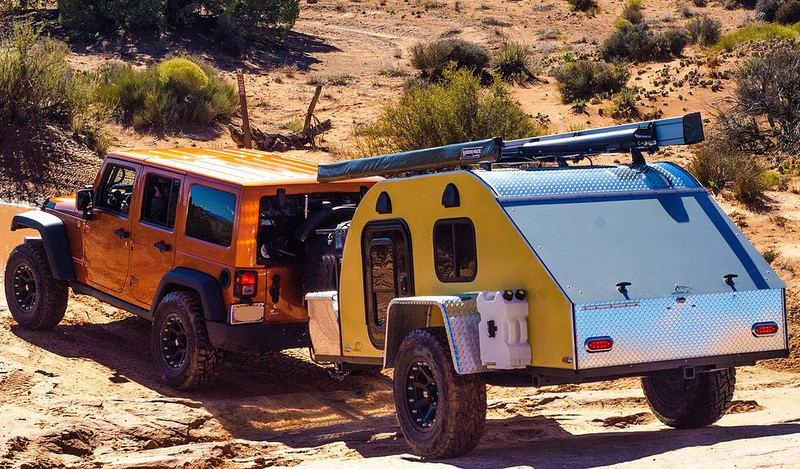 We’ve mentioned the Moby1 XTR before in our off road camping trailer article, because it is in fact a serious contender for your next overland adventure. The XTR includes a 3500 lb axle and 10” electric brakes which are offered on some level with many other off road teardrop trailers. The XTR takes things a step further however with trailing A-arm coil spring suspension and Fox racing shocks, giving an impressive 5+ inches of suspension travel. Other features all-terrain tires, exo-skeletal frame and fender support and a single lever, dual action parking brake. 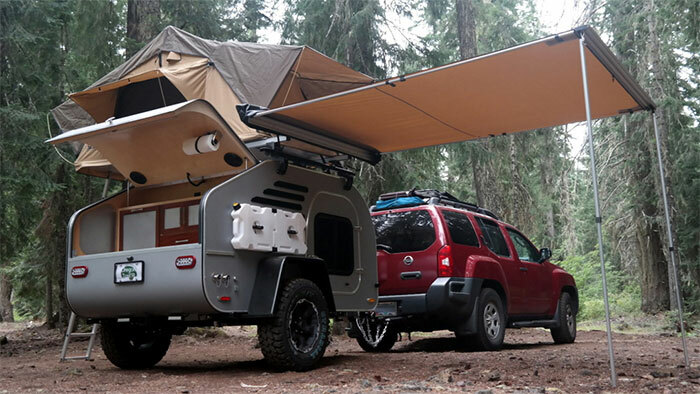 As with the other overland teardrop trailers, options are numerous, including roof top tent, sink with running hot/cold water, tankless water heater, cabin heater/air conditioning, outdoor shower, generator, solar panels, and much more. The trailer comes in a 54 inch width x 108 inch length, or 60”Wx108”L fitting a queen size bed. Dry weight of 1400 lbs. Dry weight of 1250 lbs. A multitude of standard features and options are available. 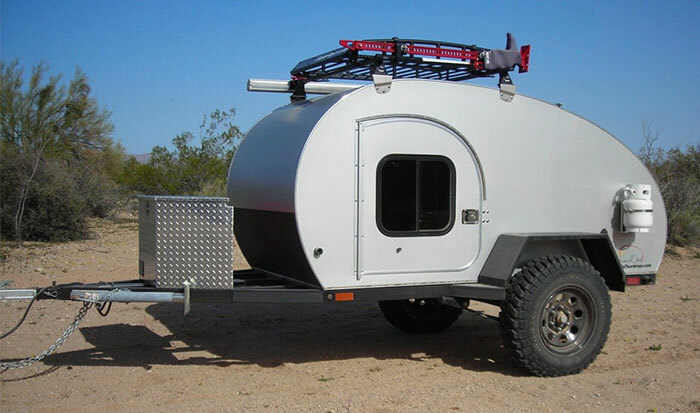 Be the first to comment on "Off Road Teardrop Trailers: Makes and Models Available"